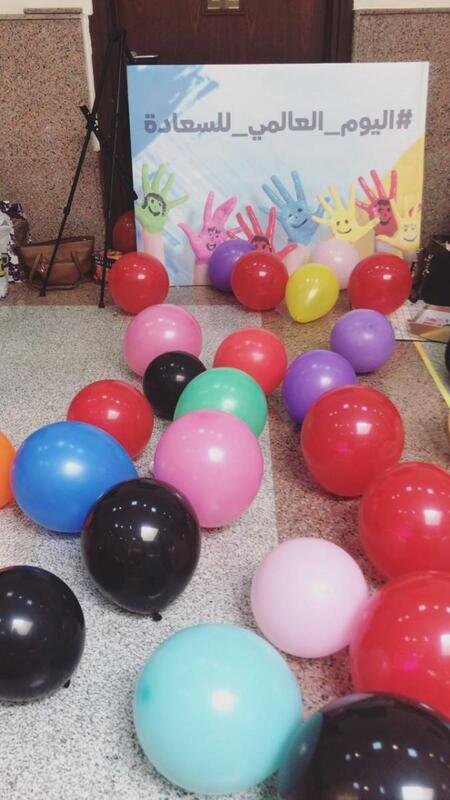 Within the framework of activating the "Be Happy" initiative, launched by His Excellency the UQU President, Prof. Abdullah bin Omar Bafail, Jamoum University College organized the events of the World Day of Happiness on Wednesday, 13 Rajab, 1440 A.H., at 10 a.m. 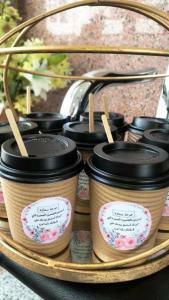 The students of various UQU academic departments participated in the events, including: the Social Service Department, Accounting Department, Mass Communication Department, Mathematics Department, General Materials Department, as well as the students of the preparatory year and the qualifying year programs. 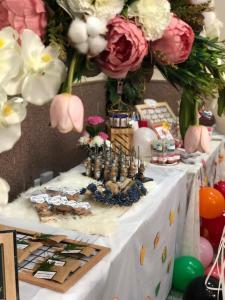 The forms of participation ranged from partaking in sports activities to intellectual and entertainment games and an exhibition of handicrafts. 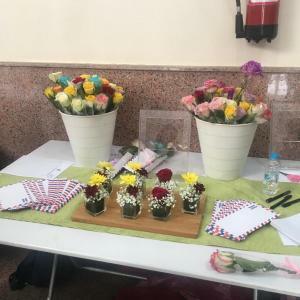 Copies of the book, "Hisnul-Muslim (Fortification of the Muslim)", were distributed by the members of the Security and Safety Committee at the college, emphasizing the fact that Islam is the essence of genuine happiness. Moreover, the affiliates of the college exchanged roses and positive remarks to bring joy and happiness to the hearts of one another and strengthen the sense of belonging to the college and the university. 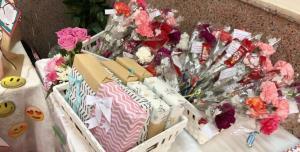 Furthermore, Dr. Asmaa Al-Sayyid held a meeting with the students under the title, "Happiness in the Eyes of Poets". At the end of the ceremony, the students expressed their admiration and appreciation for such events which reflect the orientation of the wise leadership: seeking the happiness of the students and promoting positive energy in the university environment.